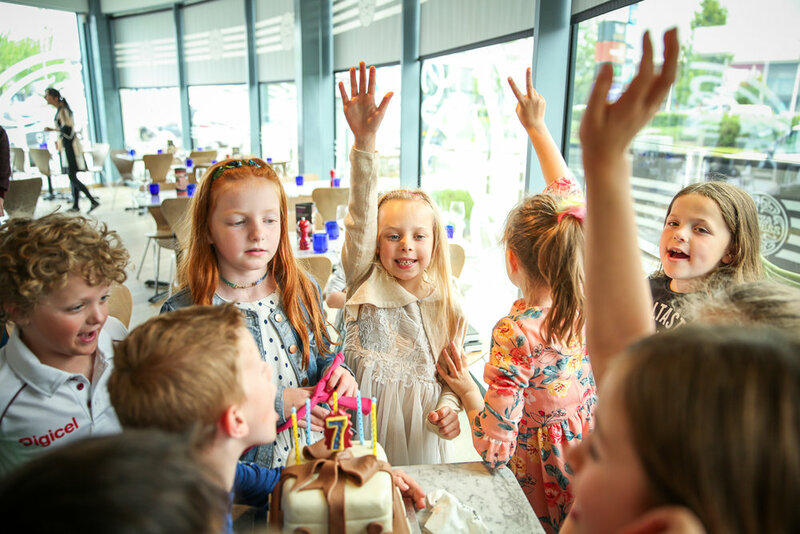 Planning a child's birthday party can be equally challenging and exciting process. 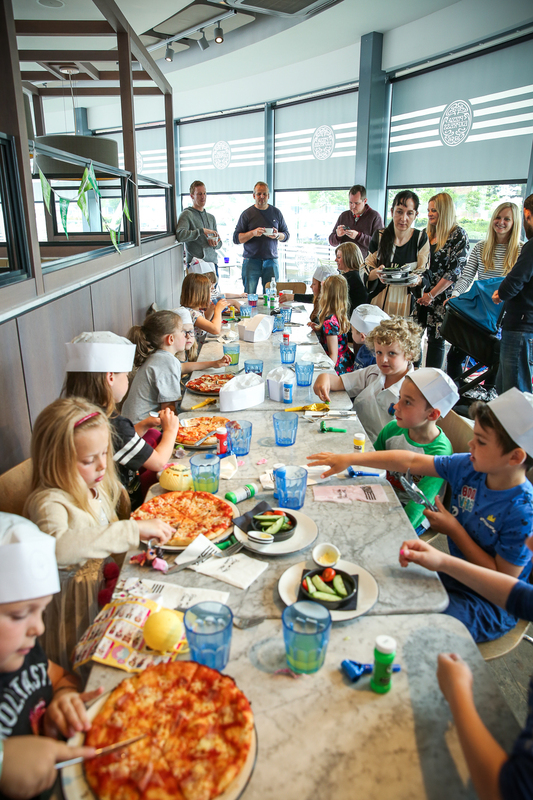 Pizza Express offer a brilliant solution for indoor birthday parties where children can make their own pizza. It is a place where making mess is encouraged! 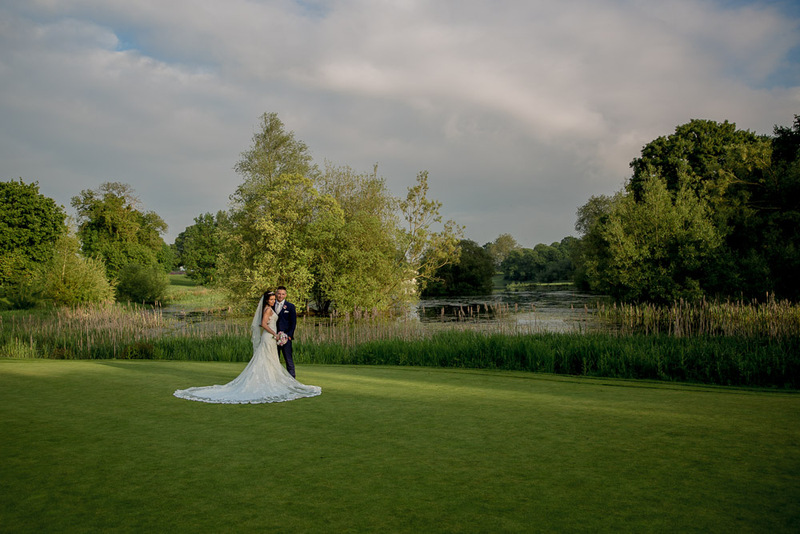 The party which lasts for around 90-120 minutes is filled with activities, run and supervised by a host. 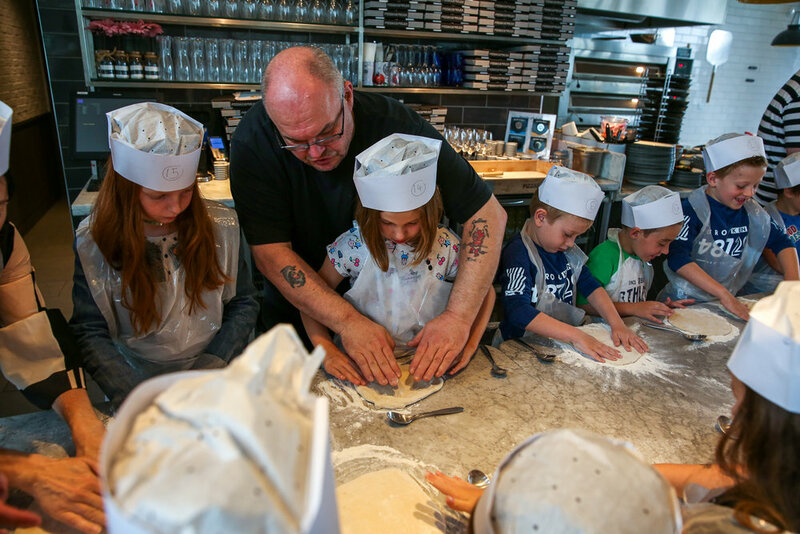 During this hands-on pizza birthday party children will toss their own dough and learn how to make their own pizza. 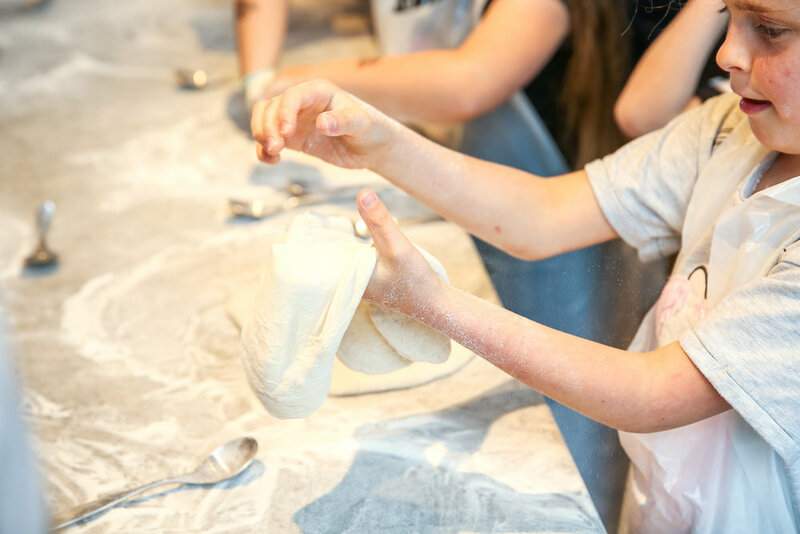 As a parent and a birthday photographer South Wales, I was pleased to see how each child would create their own personalised pizza, as they will get to choose which ingredient to add on top. 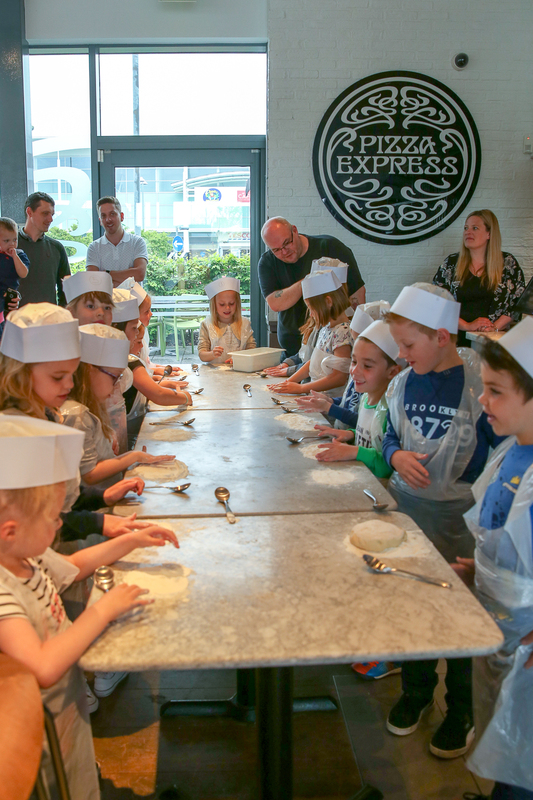 This lively combination of pizza making with birthday games will keep the children entertained and parents amused. In the end, children will feast on the pizza they created themselves, before enjoying gelato for dessert. Meanwhile, parents can order hot drinks and refreshments, or even order a chef-made pizza for themselves. This is the party where parents can also be part of, yet enjoy the adult catch-up at the same time. 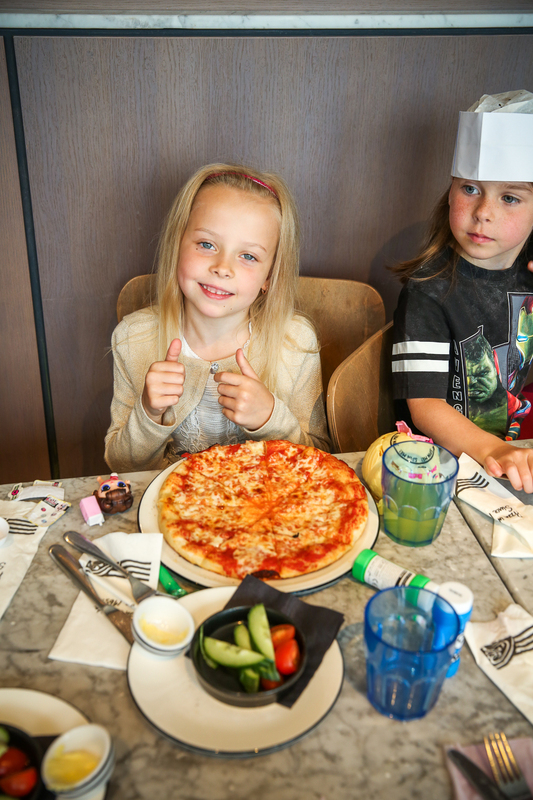 Pizza Express also allow to bring your own birthday cake. For this occasion I purchased a chocolate birthday cake from M&S with a personalised message. 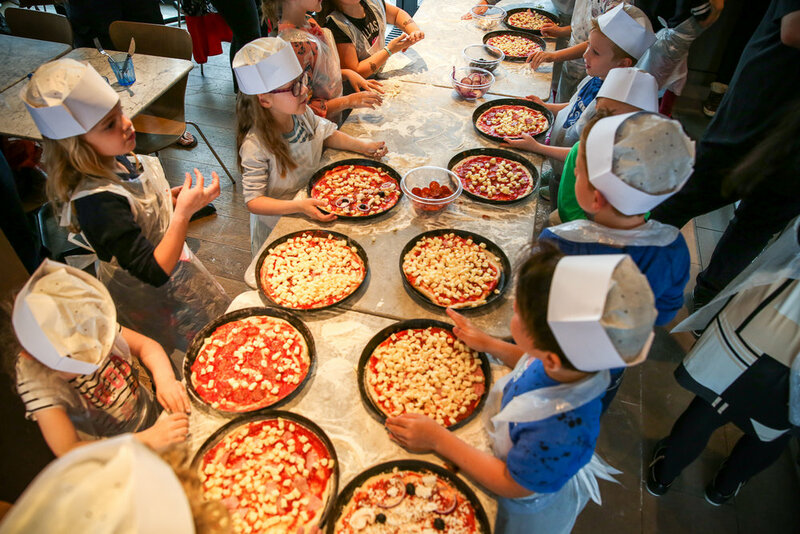 After the birthday candles have been blown and desert eaten, children can take the remaining pizzas home in a box. 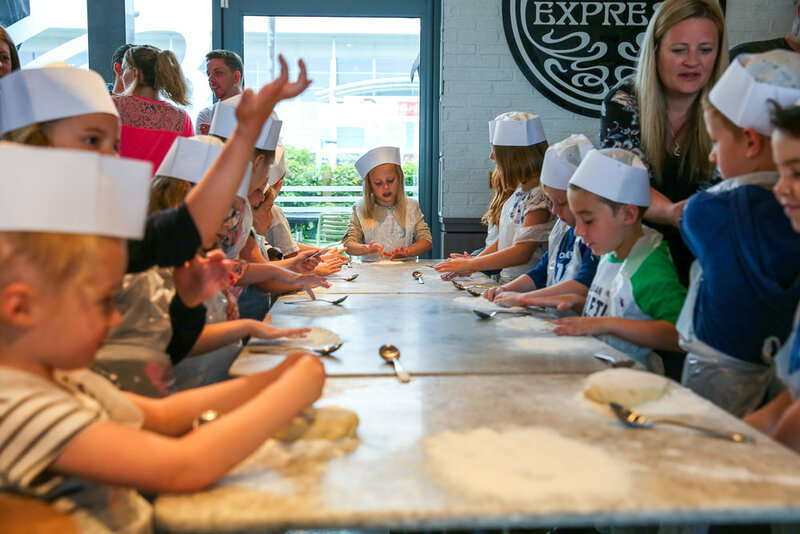 As a parent who has organised her child's birthday party, and as a family photographer South Wales, I have enjoyed the time spent at Pizza Express pizza-making party.